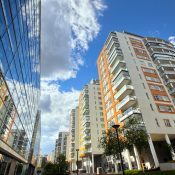 Residents of the most upscale apartment communities form the renter segment that moves around most frequently. When leases for Class A apartments reached expiration in calendar 2017, 52.6% of the households opted to move, versus 47.4% who stayed in place and signed another lease for the same unit. In comparison, 48.9% of the residents in Class B apartments moved at lease expiration, while 51.1% stayed in place. Those figures reflect individual lease transactions that RealPage, Inc. tracked in the country’s 50 largest metropolitan areas. 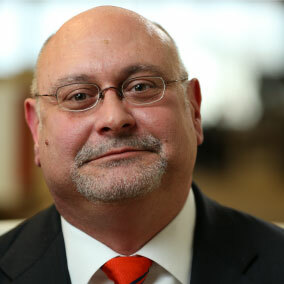 While a difference of 370 basis points between Class A and B apartments in propensity to renew expiring leases may not immediately register as a big deal, it actually means that Class A operators lose significant revenue for vacant days between leases and spend notably for marketing costs and unit make-ready prep. In the nation’s top 50 markets, Class A operators had to lease about 111,000 more apartments than would have been required if resident retention ran at the same level seen for Class B properties. 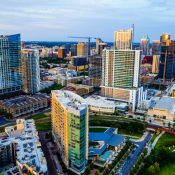 Expanding the calculation to cover the country’s 150 largest metros, the needed additional Class A unit leasing volume jumps to about 142,000 apartments. 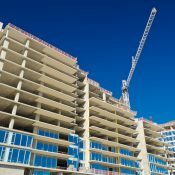 Is New Construction the Key Influence? It’s logical to assume that markets adding lots of new Class A apartment product experience more renter turnover than do markets with more limited building. 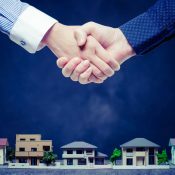 It’s not uncommon for properties in initial lease-up to offer move-in specials – think of them as discounts for being willing to live in an active construction zone – that draw some renters from the stabilized Class A properties located nearby. 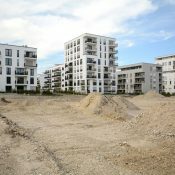 Furthermore, newcomers to a metro form a disproportionately large share of the residents at brand new communities, and those recent arrivals are somewhat more likely to move a little later when they begin to understand the spectrum of their living options in a given location. To some degree, the stats posted across metros back up the idea that more construction yields a bump in resident turnover in Class A properties. Actually, what the stats show is that the absence of construction helps limit turnover. The 20 or so metros that register Class A product resident retention meaningfully above the national average are markets where the recent inventory growth pace has been comparatively restrained. Las Vegas, where barely any new product has come on stream in recent years, is at the top of the list for Class A community resident retention. Just over 60% of the luxury-unit renters who had leases that expired in 2017 chose to stay in place. Retention also was very high in Class A projects in Newark-Jersey City, New York, and San Jose – areas with long-term housing shortages – despite the fact that recent deliveries have been somewhat aggressive relative to historical norms. Looking at metros where new Class A product comes on stream at a more aggressive pace, stock additions are an influence on resident retention, but clearly not the only factor that drives the propensity to stay in place versus move. 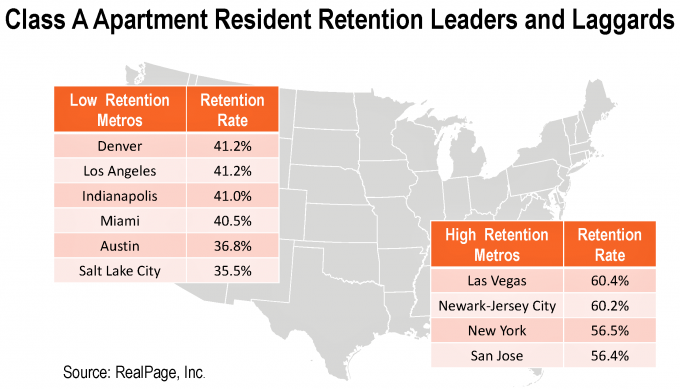 Some of the nation’s most active building centers record Class A resident retention at lease expiration running virtually identical to the overall national norm of 47.4%. That group of metros includes Atlanta, Dallas, Houston, Phoenix, Seattle and Washington, DC. What Else Moves the Needle? On the other hand, ability to hang onto Class A renters at lease expiration comes in at about 36% to 41%, drastically below the U.S. average, in a half dozen metros: Austin, Denver, Indianapolis, Los Angeles, Miami and Salt Lake City. These metros where there’s a real struggle to retain Class A renters when leases run their course suggest factors beyond competition from brand new supply that can lead to higher turnover in the luxury apartment niche. Thinking about the renter base in the half-dozen markets on this list, it’s striking that Austin, Denver and Salt Lake City have very young populations compared to age distribution in the country as a whole. Job changes occur more frequently among young adults compared to their older counterparts. Young adults also are more likely to make changes to household composition. While many young adults in most metros don’t have the incomes that allow them to afford Class A apartments, the young adult populations of Austin, Denver and Salt Lake City are heavy on tech workers with dollars in their pockets. It’s also worth noting that the number of young Mormons in Salt Lake City probably influences the unusually high turnover rate for Class A apartments there. Compared to the population at large, Mormons tend to marry and have kids at a younger age, with marriage and childbirth serving as lifestyle milestones that nudge households toward single-family home purchase. 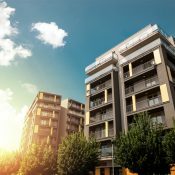 Since almost all households living in luxury apartments are renters by choice, the availability of other housing options also seems to influence whether or not expiring leases at Class A apartments are renewed. Comparing the costs to rent versus own, home purchase is unusually affordable for Class A renters throughout the Midwest. And among bigger metros, Indianapolis tends to consistently rank as the nation’s most affordable home market. 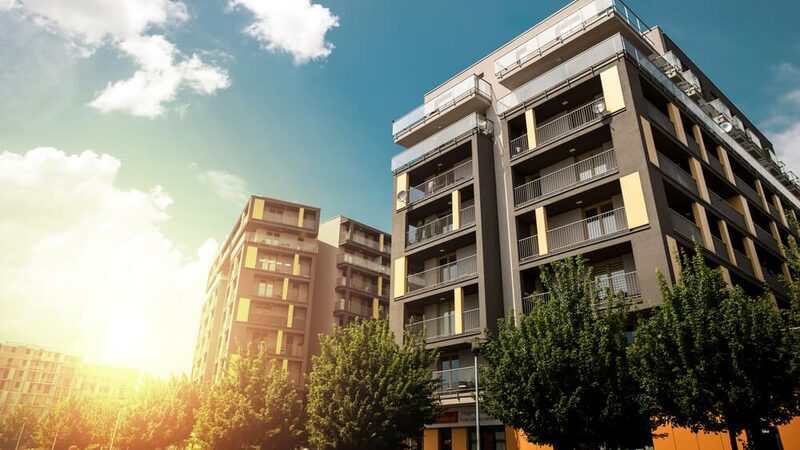 While lifestyle choice in downtown Indianapolis helps support some Class A apartment demand there, luxury projects in the suburbs often spin out residents to home purchase very quickly. Turning to Miami, the metro’s unusually large stock of condominiums appears to impact conversion rates of expiring Class A apartment leases. Luxury apartments don’t necessarily lose renters to condo purchase in Miami more than top-tier rentals lose residents to single-family home purchase in other locations. However, with so many of Miami’s condo buyers making purchases for investment purposes, rather than using the units as primary residences, condos offered as shadow-market rentals compete for the more affluent renter households. If there’s a surprise on the list of metros where retention of Class A apartment renters at lease expiration runs low, it’s Los Angeles. Looking at other markets that inventors tend to view as similar in character to Los Angeles, both New York and the San Francisco Bay Area are high-retention zones, while Boston, Seattle and Washington, DC register results near the national norm. The ability to hold luxury renters at lease expiration actually is very mixed across the Southern California region, ranging from about 51% in Orange County to 45% in San Diego to just 41% in Los Angeles.